Red Tree are pleased to announce a recent contract win with NHS Property Services on their Capital Works 2018/19 programme. As the Main Contractor, Red Tree will manage all 40 sites across locations throughout the North West. This is Red Tree’s fourth involvement in the Capital Works programme following our successes across consecutive years. 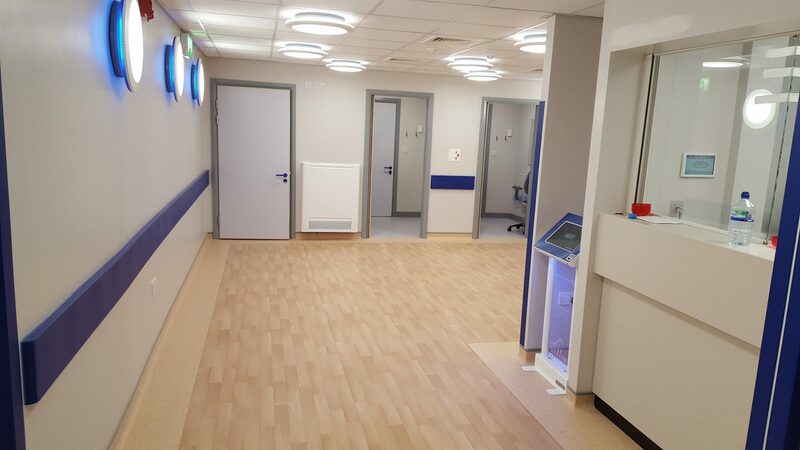 Works range from refurbishing existing GP surgeries, new build extensions, remodelling entrances and car park upgrades. This is a fantastic programme to be a part of, improving facilities to enhance the overall experience of patients and staff.